Tuesday November 28th is my BIRTHDAY!! It is also known as #GivingTuesday. I asked myself what I would want for my BIRTHDAY. I would want NEW READERS to read my books. So I decided and working with my publisher, and AMAZON, we have made it possible to giveaway all my books KINDLE EDITIONS away for FREE!!! I know I’m NUTS for giving my newest release SISTERLY away-it’s only been out for a month! BUT it’s my BIRTHDAY!!!! 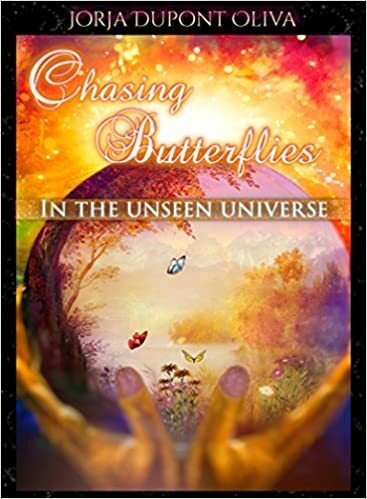 Also this will be the first time Chasing Butterflies in the Unseen Universe has ever been available for FREE down load! You don’t needed a KINDLE to download. You can download on your phone or computer by downloading the APP that Amazon will provide! 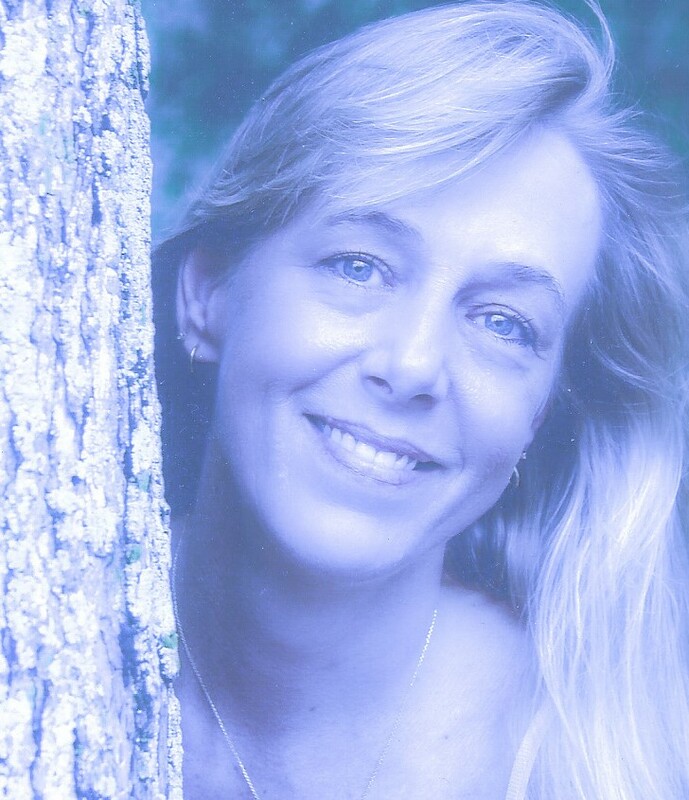 Just click on the link below to my AUTHOR page ALL MY BOOKS ARE THERE! Chasing Butterflies in the Unseen Universe-COMING SOON! Book Three is COMING SOON! November 2015 it will be available to the public. (fingers crossed!) I’m really excite about this. I have been asked by many if this is the last in the series. I have to say yes. BUT and that is a big but, there is a lot of area’s that I can branch off from. (So it’s not the last you will ever hear from the characters!) I have a lot of really cool things I am working on. I have a few short stories I plan to publish real soon. I also have a poetry book in the works. I have some really cool holistic approaches to heath care I have been trying out and plan to do a few blog post to share what I think. Book number 3 ! I still can’t believe it! I’ll give you a little peek…. The year is 2056 and at eighty-six years old, in a world whispering-nothing is the way it was, I, Ripley Smith Watson, stand closer to the end of my journey. At least it felt like time danced by faster these days. My husband passed the year I turned eighty. That point of my life, my journey had ended. Brightest of days had long since passed. Questions of where I would go at the end of my journey called life, were a constant these days. Would I have a legacy to leave behind for my family, my daughter Lindsey, and my grandchildren? Will I be just a memory for them? Did I teach them well enough? Was Dee right with her belief of transition? Was Lizzy right with the idea of heaven existing? I was never much of a believer in spiritualism or organized religion. Things were just as they were. I never questioned that matter. From years of working for my father at the hardware store and eventually the hardware store became my store, I saw life just as I did hardware. I called my belief Hardware-ism. You need good tools to build a home or a happy life for that matter. Each tool has its job to help in creating each life and you build your own desired outcome. May it be a home, a child’s tree house and even a bridge to cross over a river. 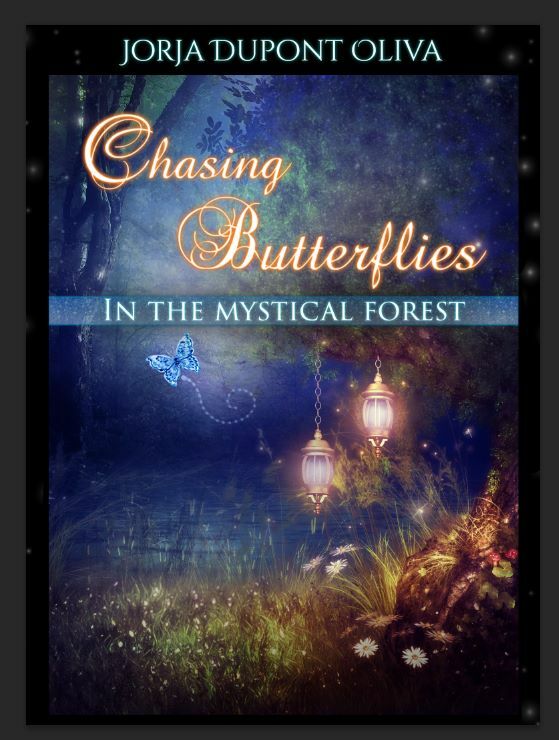 Chasing Butterflies in the Mystical Forest is Released! Exciting news! 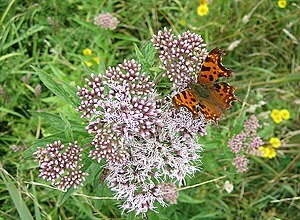 I have just released yet another butterfly! 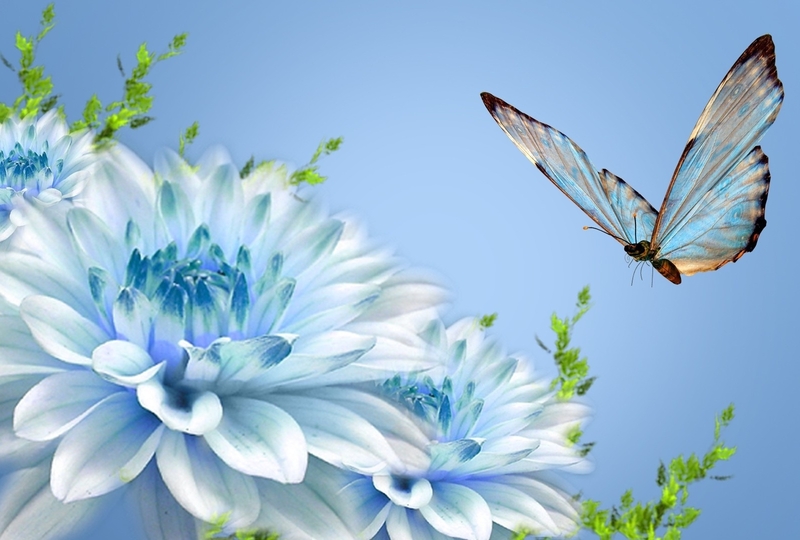 Book two-CHASING BUTTERFLIES IN THE MYSTICAL FOREST-has been released to the public. 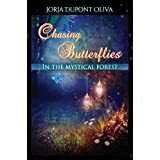 You can purchase Chasing Butterflies in the Mystical Forest at Amazon.com, BarnesandNoble.com and Books a million.com-all have it available for purchase. I will be sharing the link via twitter and via Facebook. Kindle Editions will be available for purchase Friday October 3, 2014. I will have paperbacks and hardcovers available to purchase. (limited supply) THE BEER HOUSE will be serving a steamy bowl of Lizzy’s Brunswick stew and displaying the mysterious childhood chest and trunk that are featured in CHASING BUTTERFLIES IN THE MYSTICAL FOREST. Come and enjoy the walk through the MYSTICAL FOREST with us. I do have several other signings in the works, and will update you as to when and where, as soon as possible. 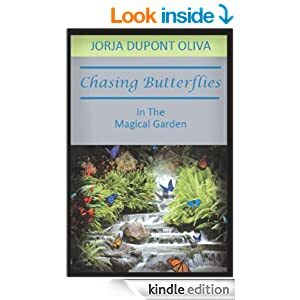 Another quick reminder: CHASING BUTTERFLIES IN THE MAGICAL GARDEN-Book One KINDLE EDITION will still be $.99 on Amazon I’m hoping till 2015. Please remember to do your reviews! I’m very excited to have another book for your entertainment. Enjoy your walk through the MYSTICAL FOREST! PEEK #1: Quote from my book! I have stepped away from my novel for a week, suggested by my teacher, Mike Ray King. This weeks class we started on editing and rewriting. I will admit not reading it made me doubt myself a bit. As they say the hardest battle is always with the self. I was thinking it wasn’t good enough to be published and I was wasting my time. I have learned, I was wrong. I have absolutely loved every step I have made towards a finished product. As I have been sitting here going over the story and rewriting some of my words. The excitement of it, is back. I realized I was the caterpillar as I wrote. In a cocoon state editing and rewriting. The finished product a butterfly, just as my novels story flows. There is a bond, friendship and meaning with this novel. I can’t put the feelings to words. It is an attachment that I must continue to nourish. I know this is something I am supposed to do, my fate. I will admit there was a lot of time and effort put in it, but it was worth each second I spent. The more I read over it, the more in love with it I become. It is amazing the effect I get from each word. As I think back to when I was writing the story, I ask myself “How did I come up with that?” I’m still bewildered. They say you don’t choose a book, it chooses you. I do believe this one choose me. This story wanted to be written and I am the one who wrote it. I will see it through to the end. No matter how long it takes. I don’t expect fame or fortune. I would just like to have someone benefit from it or recognize the beauty in our everyday lives that get taken for granted. I will not give up!